Watercolor painting of white lilacs in a vase. 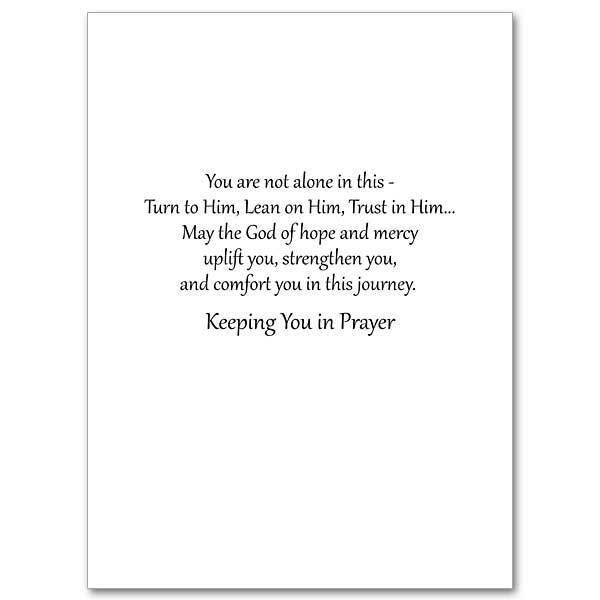 Encourage ailing family and friends with these comforting and beautiful watercolor card designs. These Cards measure 5 x 7 inches. 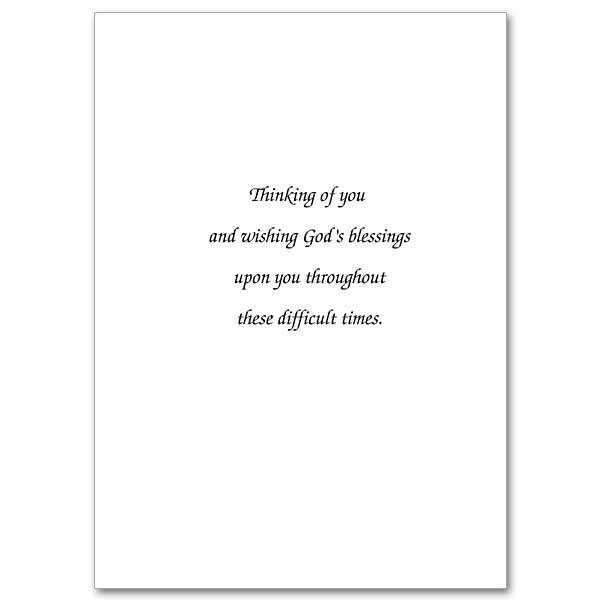 These Cards are printed on recycled paper and measure 5 x 7 inches. 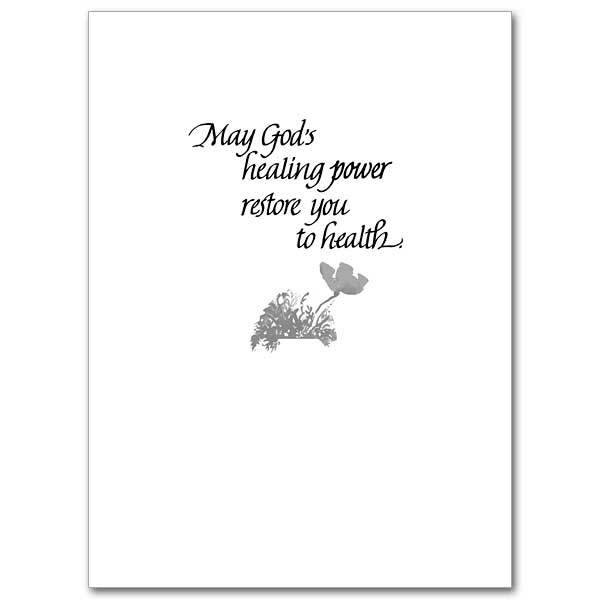 Let those suffering from illness know how much you care by sending these beautiful cards expressing God&apos;s healing power and strength. The cards measure 5.93" by 4.38". 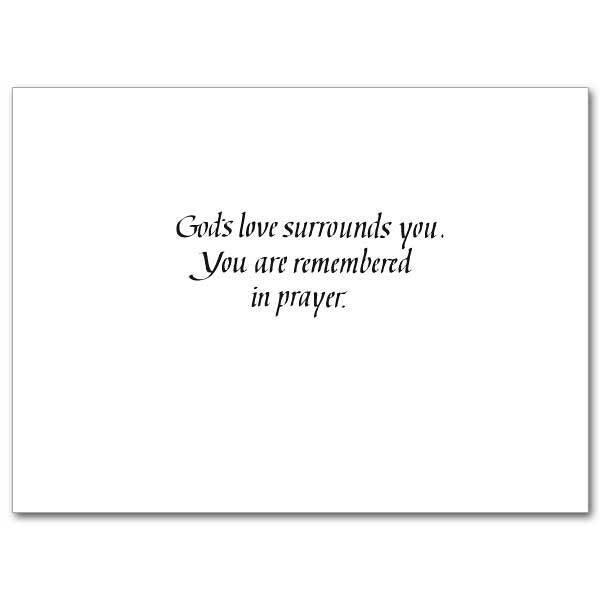 Share with family and friends God&apos;s healing power with these inspirational cards. 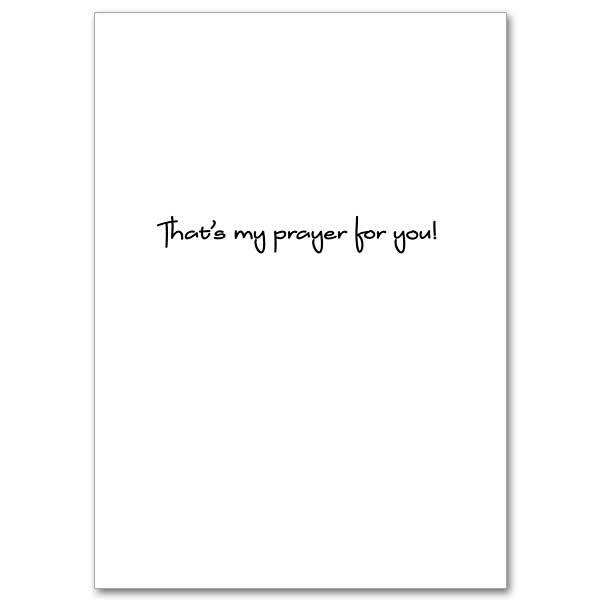 The cards are printed on recycled paper and feature a gold foil border. The cards measure 5 x 7 inches. Goldenrod envelope included with each card. 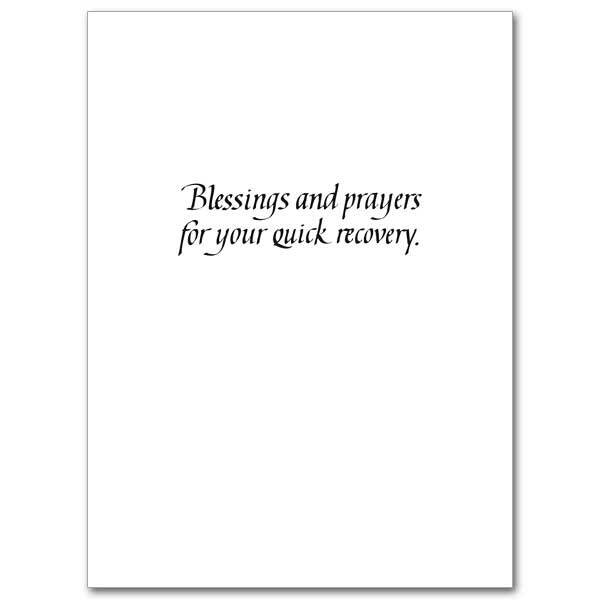 These cards have delicate watercolors and faith messages of personal concern to support and comfort the sick. The cards measure 5.93" by 4.38". 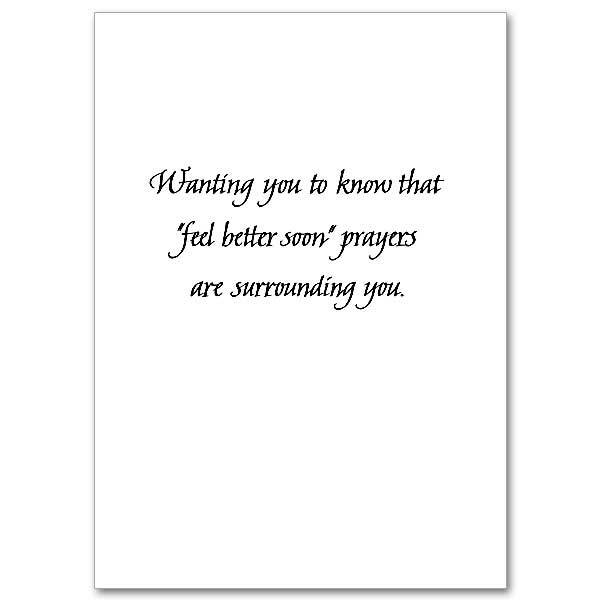 All new get well cards with a prayerful yet cheering message. The cards measure 5.93" by 4.38". 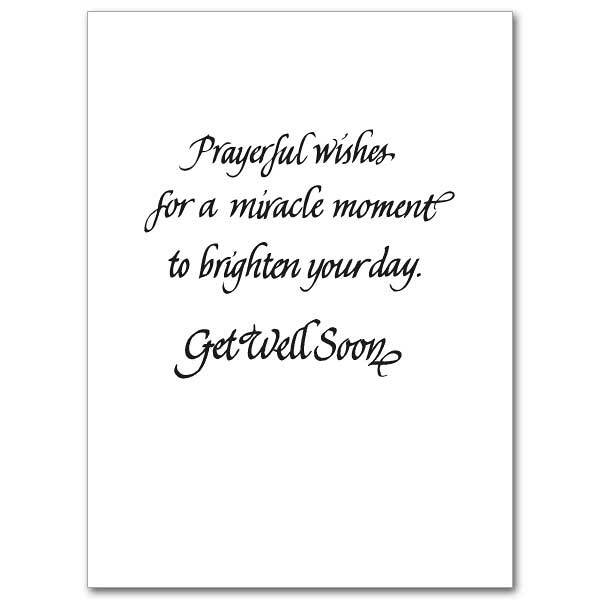 A lovely value size get well card that is ideal for letting your loved ones know you are thinking about them in their time of illness. The cards measure 4 1/4 x 5 1/2 inches and are printed on recycled paper. Purple hearts with stars and white lettering on a blue patterned ground. Butterfly with yellow, purple, peach and pink flowers on a purple patterned ground. Watercolor painting of birch trees. 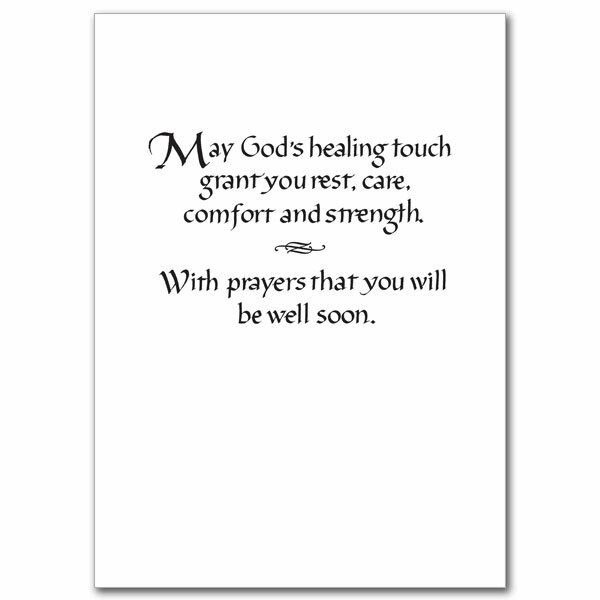 Encourage ailing family and friends with these comforting and beautiful watercolor card designs. These Cards measure 5 x 7 inches. 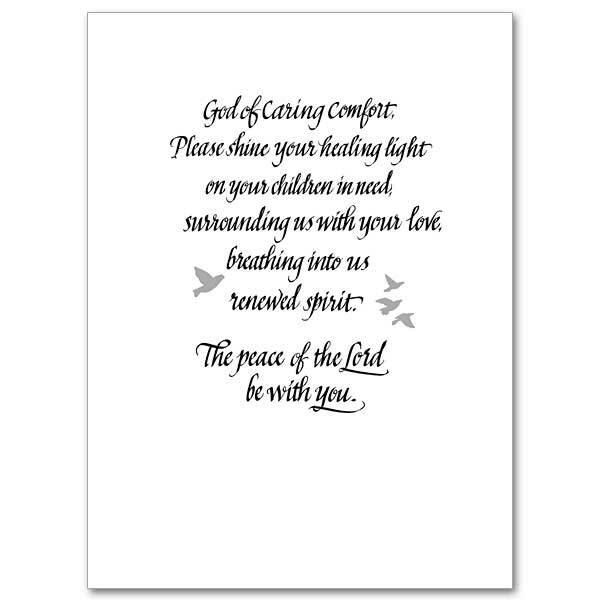 Let those suffering from illness know how much you care by sending these beautiful cards expressing God&apos;s healing power and strength. The cards measure 5.93" by 4.38"
Autumn photo of plumes of Pampas Grass.